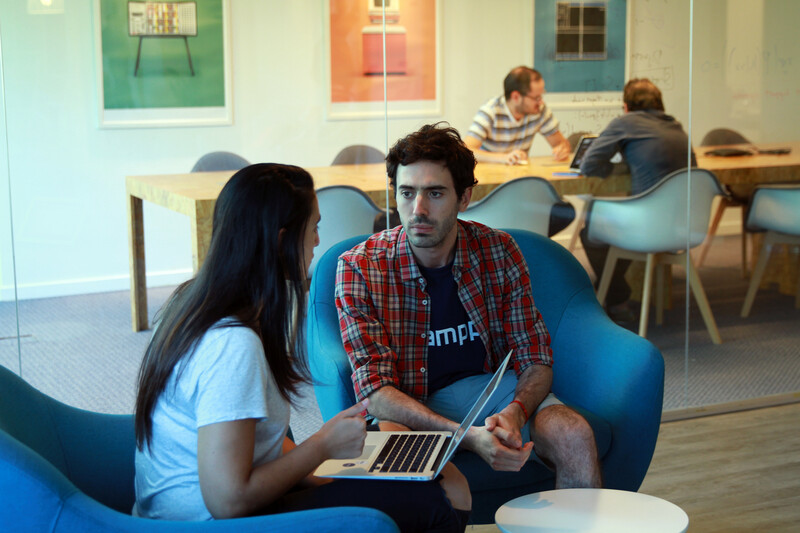 We are looking for a dedicated Solutions Analyst to join our growing Product Team! 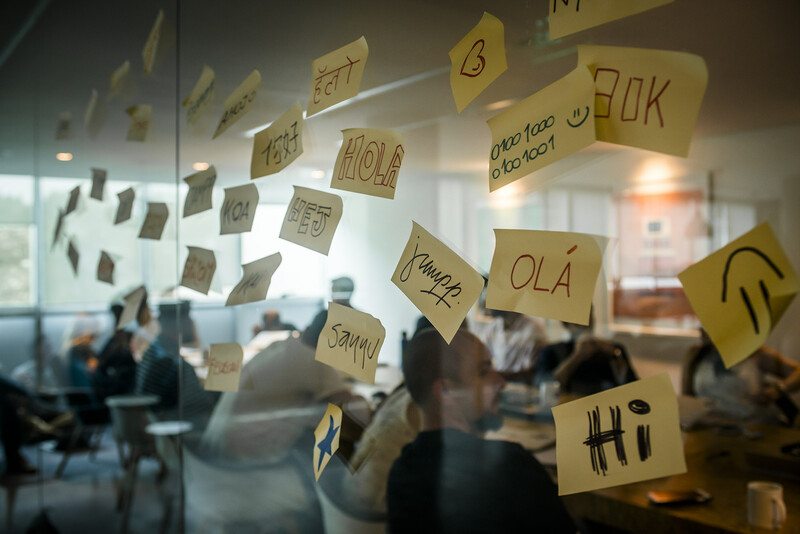 You will use your deep product knowledge, communication and, problem-solving skills to explore and analyze solutions to a number of challenges (from new integrations to complex measurement troubleshooting). You will also need to keep up to date with the latest trends in mobile measurement & integration solutions as well as build strong relationships with our partners and Jampp internal teams. Manage technical aspects related to Partner’s integration, and work with our Tech team to develop and implement business solutions. Provide support to internal teams and external partners in analysis and technical troubleshooting. Propose and design solutions for challenges using a variety of analytical and technical tools including developing innovative ways of thinking, troubleshooting code, querying databases, and analyzing results. Be responsible for end-to-end implementations and solutions. Identify new measurement & data partners and manage ongoing relationships. 🤚This isn’t an exhaustive list. At Jampp we firmly believe in autonomy, so we look for smart people who see the opportunity for improvement, and are proactive enough to make it happen. BS or MS in computer science, design, engineering, or relevant experience. Experience working with data management tools and constructing SQL queries. Ability to work in a fast-paced environment, managing multiple projects simultaneously. Ability to analyze and use data in order to provide actionable recommendations. 🎢A high level of responsibility from day one and the chance to develop your potential without limitations. 💻Macbooks are our standard, but we’re happy to get you whatever equipment helps you get your job done. 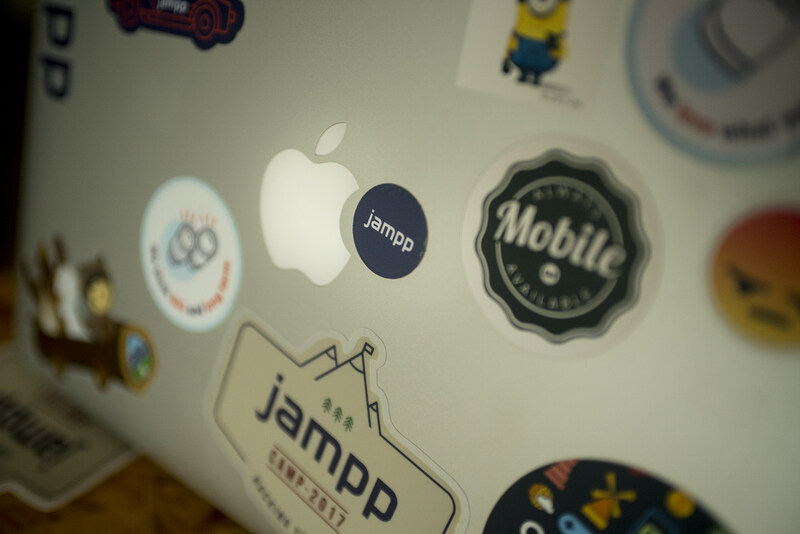 Jampp is a performance marketing platform for retargeting mobile customers. The platform combines behavioral data with predictive and programmatic technology to generate revenue for advertisers by showing personal, relevant ads that inspire consumers to purchase for the first time, or more often. Short version: we are a team of +100 mobile specialists, using data to build unique products used by the fastest growing global app-driven businesses. 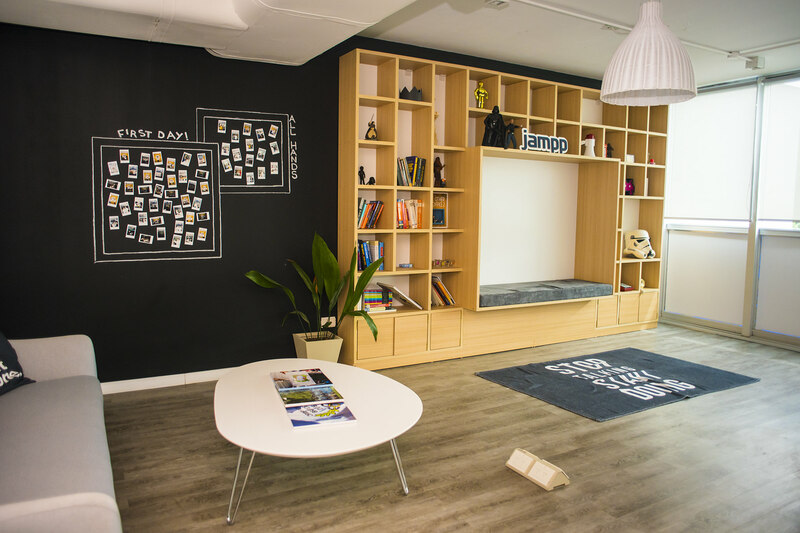 Jampp serves a global customer base from offices in San Francisco, London, Berlin, São Paulo, Singapore, Cape Town and Buenos Aires.